Hello fellow people I am back with a brand new book review. 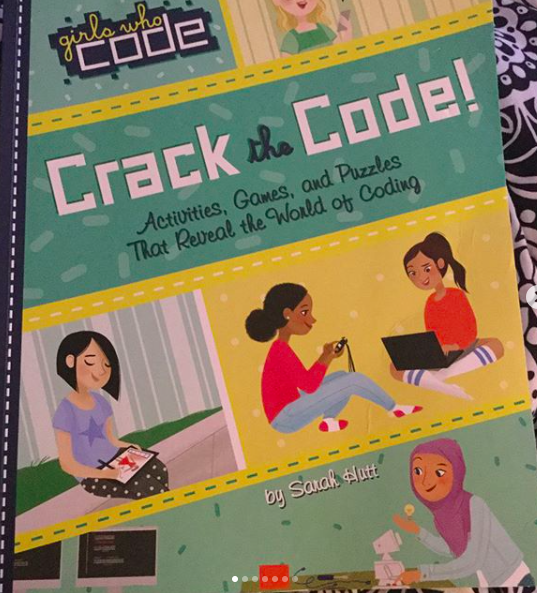 Its about Lights, Music, Code by Jo Whittemore from the Girls Code series by Penguin books. 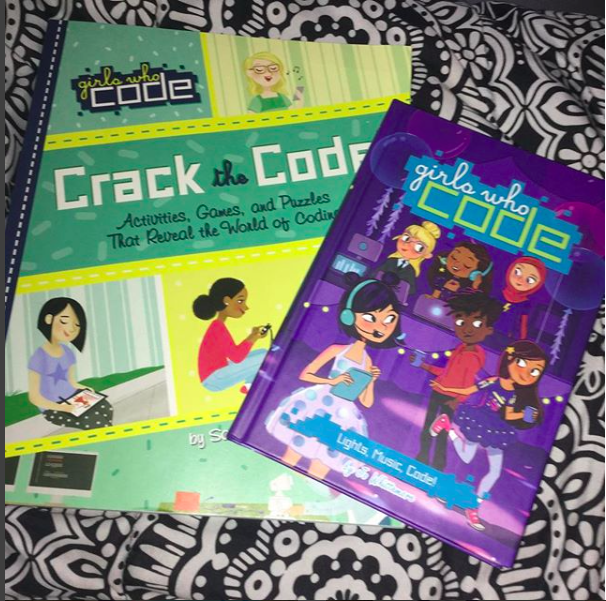 I would like to thank Penguin for providing me with this third book along with the new activity book Girls who Code: Crack the Code. Both of these books are now release for purchase. Lets begin with the summary and than my final thoughts. Lights, Music, Code by Jo Whittemore is the third book in a coding series. 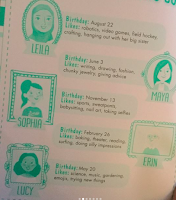 This book is about Maya, who is an asian american, that lives with her mom and Stepdad. 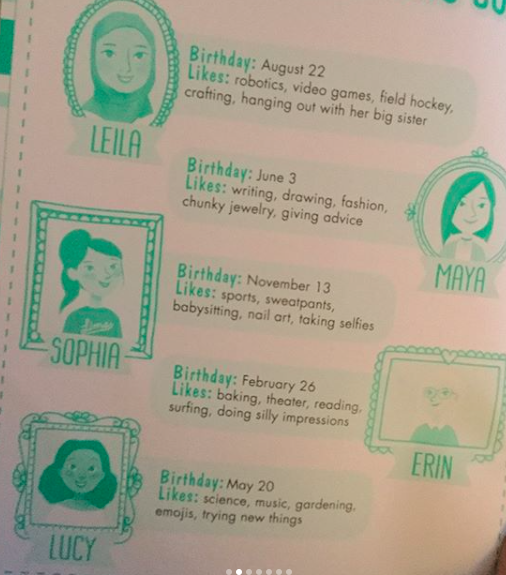 In this book Maya meets an old friend name Maddie who cause her problems before. Now Maddie has turn up at Maya school. She has told Maya that she has change. But the question now is will Maya stay with her true friends which is the group or will Maddie once again cause her problems. 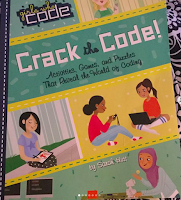 As for the Activity Book: Girls who Code: Crack the code is filled with crosswords, connect the dots. It also contains code descriptions for coding on computers and scene creation for creating pictures. It really fun activity book for all who want to create. Here is my creative blog video review on Youtube for this book, Melihbooktube. Once again thank you for allowing me to review these books Penguin. As for my final thoughts, both of the books are amazing for kids. 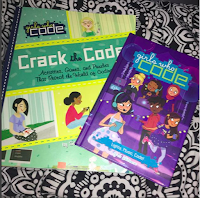 I read Lights, Music, Code by Jo Whittemore with my daughter and we both enjoyed it. We learn about making Mistakes and what you can do to change those mistakes. We learn how Maya overcame things and help people trust her again. It really is a beautiful story about coming to learn how to earn trust and forgiveness after making mistakes. 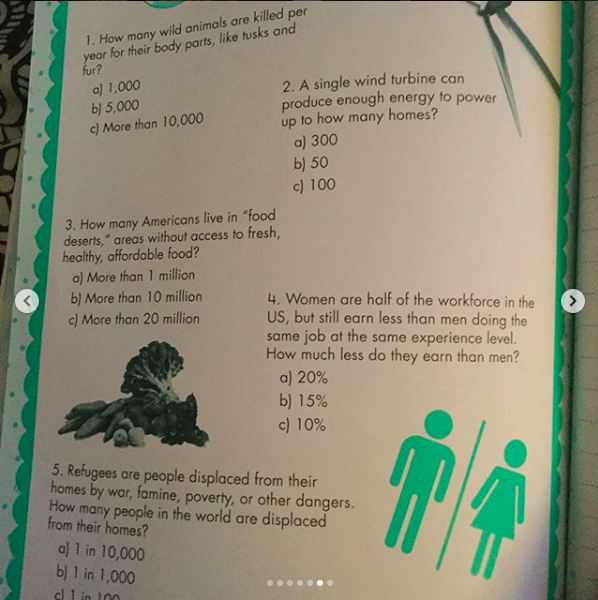 The activity book is filled with fun crosswords, connect the dots and drawings scenes. I rated both books a four out of five, 7-12yrs olds will really enjoy it. I recommend these books for kids especially. Its such a great series who you really check it out. As always links to the author, books and my social media will be listed there.